There are no direct flights from Glasgow to Cape Town. 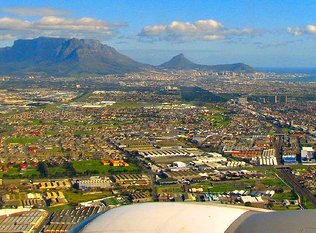 There are more airlines flying from London to Cape Town than from Glasgow to Cape Town. You may wish to hop onto a cheap flight from Glasgow to London and then fly from London to Cape Town. The London to Johannesburg flight route is more competitive than the London to Cape Town flight route. You may therefore want to (1) fly from Glasgow to London, (2) fly from London to Johannesburg, and (3) fly from Johannesburg to Cape Town. 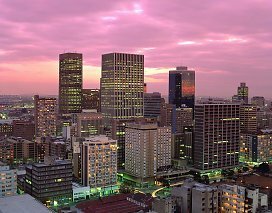 If you've done the above but want to make absolutely sure that you're on the cheapest flight, then check what the prices of flights from Glasgow to Johannesburg are, and flights from Johannesburg to Cape Town.